Does good food equal healthy living? Maybe. The two are related, but not exactly the same thing. If you’re interested in having it all, and really who isn’t? There’s an app for that. The Foodstand App is harnessing the power of their food community to help people make small good changes in eating, for lasting effects on health and life. 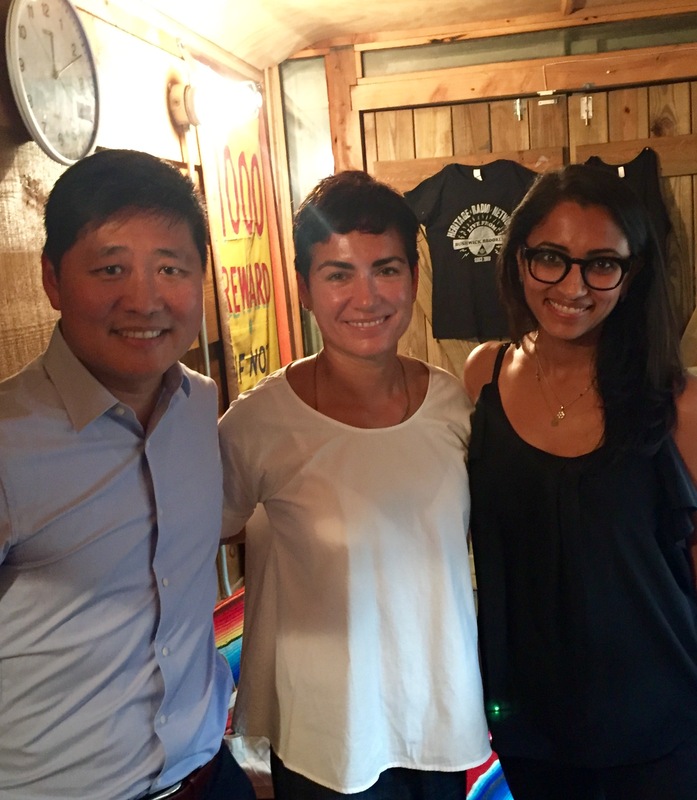 In this episode Foodstand CEO and co-founder Rachna Govani, unveils Good Eating Challenges on Foodstand. Will the simplicity and positive messaging of the app work? On hand as our focus group of one: Khee Lee, ex-Googler and golfer. Lee recently hired a personal nutritionist to help him bring the good food = healthy living equation into balance. Join us for a candid and entertaining conversation about how tech can enable good eating IRL. Episode 70 | WHAT'S UP CHOUXBOX?